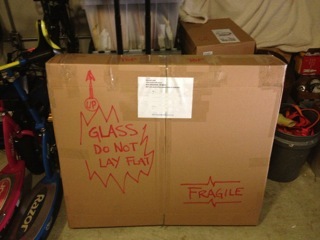 Packing a pinball score glass for shipment requires some steps to insure it doesn’t break in shipment. Below is a run down of how we do it. We’ve found this method works the best. 1. 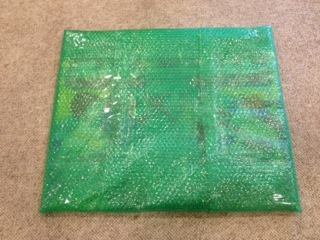 Wrap glass in bubble wrap and seal with packing tape (small size bubble wrap available at walmart.) 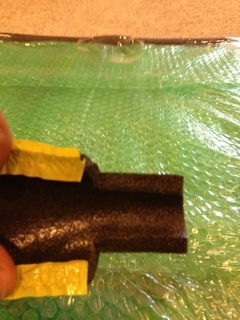 Wrap glass a second time in the opposite direction. a. One piece top and bottom net to the side edges. b. 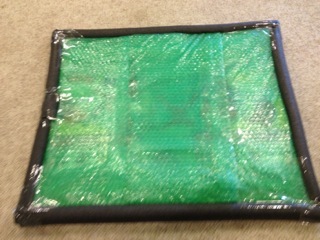 One peice for each side net to outer edge of the other foam on top and bottom. 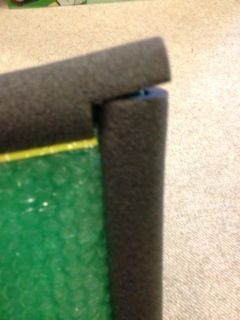 c. Using scissors, custom cut foam for corners. 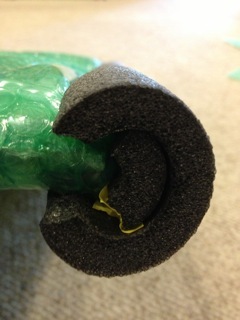 d. Mount cut foam around corner edges. e. Stuff scrap into corners for extra protection. 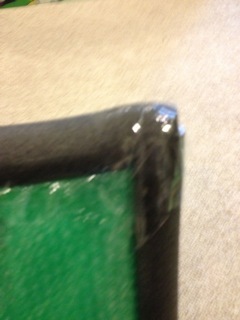 f. Tape corners to bubble wrap, holding it all together. 3. 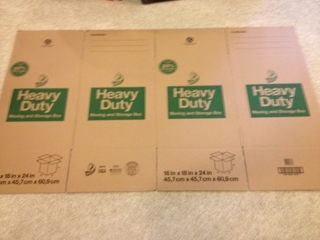 Buy a large “Heavy duty” box from Walmart (18″ x 18″ x 24″) and cut it along the seam one side of the box and lay flat, printing side up. 4. 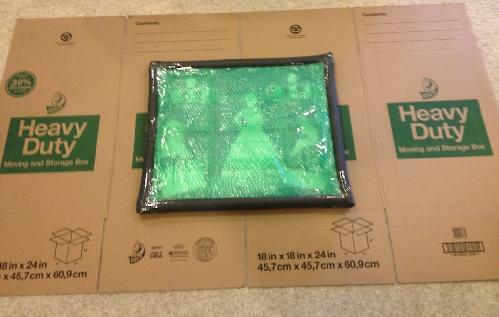 Lay wrapped glass in center of sheet of cardboard. 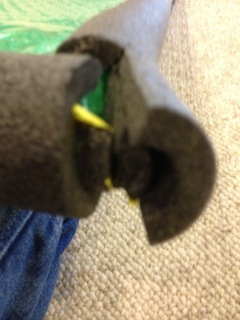 Use a level as a bending break for the cardboard to make new folding seams. 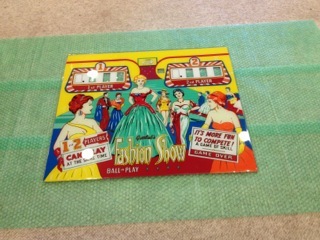 Doing this insures that the box is the correct size for the score glass (not too big or too small.) Offset the level a minimum of 2 inches from bottom. 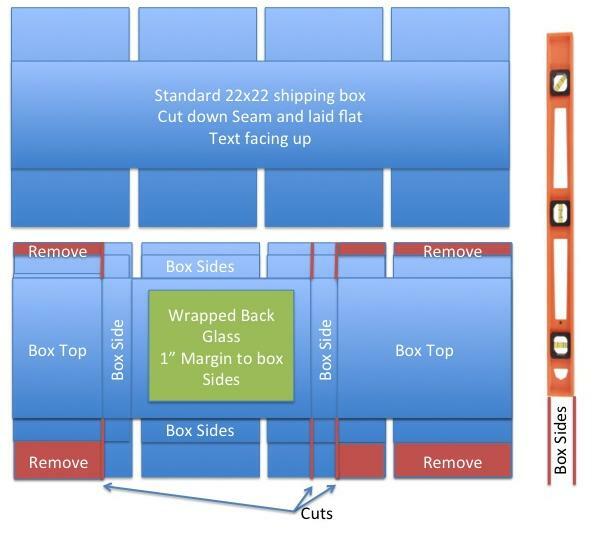 Hold the level down with one hand and lift edge of outer edge of cardboard with other hand and you get a new folding seam. Then offset 3-4 inches from the first line and make a second… Repeat on the top edge. Tape the outside of the Corners alone the edge face of each corner, to stand up the new box. A piece of tape runs alone the outside of each corner. 5. Time to pack the box. 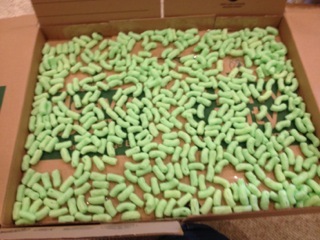 Line one layer of packing peanuts in the bottom of the box. 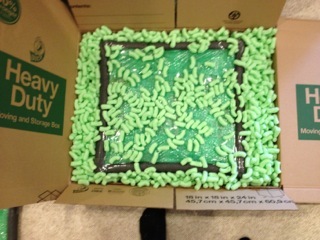 Then place wrapped glass into box and pack the perimeter with more peanuts. Finally put another layer of peanuts on top of the glass. 6. 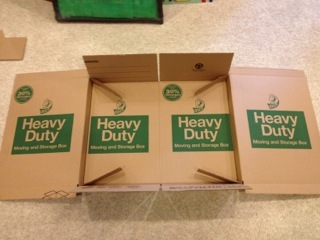 Close the lid flaps (overlapping) and start strap tapping the side flaps from the top to the bottom of the box. Work your way around the entire perimeter of the box. Over tape the corners in both directions and cris cross tape from each side of the corners to help reinforce them. 7. 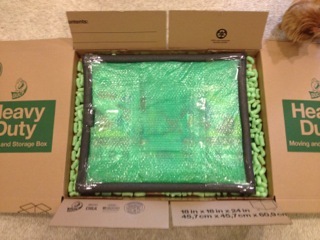 Mark the box as “glass” and add a shipping label. There all finished!